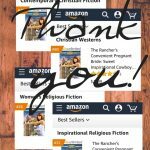 A handsome rancher who lost his faith along with his young wife. “Big Bad Bill” inherited the town’s infamous old diner from his uncle, who insisted it stay in the family. Bill knows cattle, not the restaurant business—so he’ll foot the bill to get it going again, and let the woman chomping at the bit for her own restaurant handle running it. 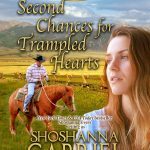 Second Chances for Trampled Hearts is NY Times and USA Today bestselling author Shoshanna Evers’ first inspirational romance writing as Shoshanna Gabriel. NOTE: A different version of this story was originally released in 2015 as “I Am Not Your Melody” (written as Shoshanna Evers). Even if you’ve read that one…this new short novel is the way the book was meant to be all along. God bless! 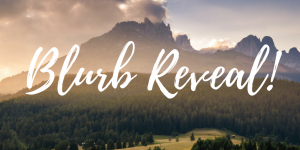 Be sure to subscribe to my newsletter to get updates!